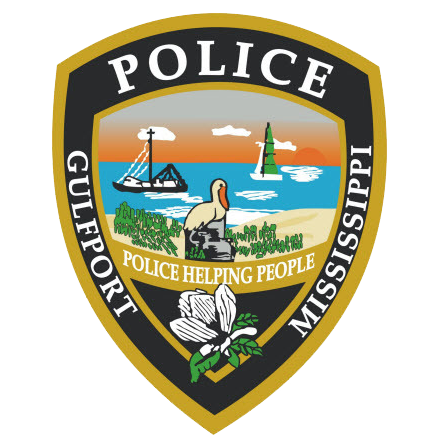 On January 7, 2018 at 9:07 pm the Gulfport Police Department responded to the 3000 block of Southward Drive in reference to a shooting. The victim, a 33 year old adult male (identity withheld pending proper family notification), was located outside of a residence suffering from a gunshot wound. The victim succumbed to his injury while on scene. Gulfport Police Crime Scene and Detective Units responded to process the scene. This investigation is ongoing. There are no arrests at this time. Anyone with information regarding this incident is urged to contact the Gulfport Police Department at 228-868-5959. You can also contact Crime Stoppers at www.mscoastcrimestoppers.com or by telephone at (877)787-5898.